The 2018 Colorado Classic Men’s Teams are here!  15 of the top pro men’s teams will compete with 6 riders each in August. Women’s team announcement soon.